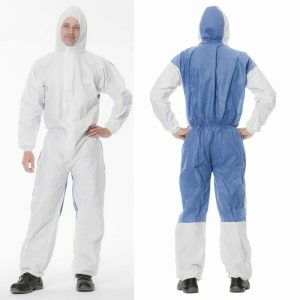 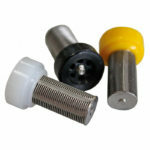 Spray Finishing Solutions are distributors for disposable coveralls and hoods from quality brands. 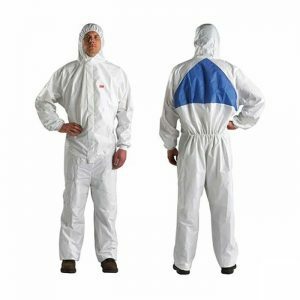 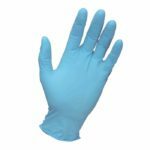 Our online catalogue includes our most popular products – 3M Paper Coveralls, Chemsplash Disposable Coveralls and Tyvek Hoods. 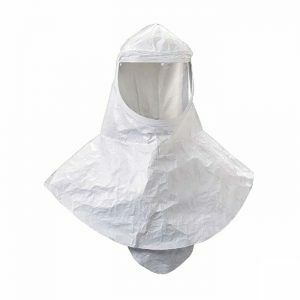 Tyvek Protech cape hood with elasticated face aperture.